As global markets brace for another wild trading week, one of the greats in the business just flashed this major alert on gold. This also answers the question that so many have been asking — how will gold and gold stocks perform if the stock market collapses? 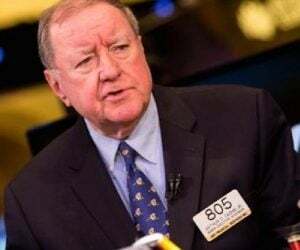 October 22 (King World News) – Over our two decades following global monetary affairs, we have often marveled at default confidence awarded the Federal Reserve. 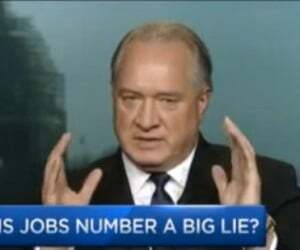 Don’t misinterpret us — the Fed’s power borders on surreal. 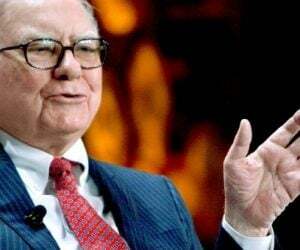 Seven governors and twelve regional bank presidents set the price of money not only for the world’s largest economy, but through auspices of the dollar standard system, for the entire globe. No matter how practical “don’t fight the Fed” logic has proven over time, it does not diminish the folly that 19 capable and well-supported individuals might possibly price the world’s reserve currency more efficiently than free markets. In this report, we share our perspective that the Fed’s dual policy agenda of simultaneous rate hikes and balance sheet reduction, rather than constituting some sort of scientifically-formulated policy elixir, amounts to little more than glorified brinkmanship — the Fed’s signature policy tool. Events of the past few weeks only serve to support our contention that Fed tightening is pinching global liquidity to a degree which threatens reigning valuations of traditional financial assets. It was in reading these patently disingenuous assessments that we first recognized our seemingly mild-mannered Fed Chair is actually on a determined crusade to roll back (what he perceives as) over-zealous accommodation of his predecessors, hell or high water. Chair Powell even noted in his Zurich speech that Fed policy normalization is likely to break a few things along the way. As recently as October 8, 2018, St. Louis Fed President James Bullard weighed in to ratify the Powell doctrine that EM disruptions in the wake of Fed tightening will be exceptions to the rule of better preparedness. Well, through October 12, 2018, EM currency declines (versus USD) now measure 49.24% for the Argentine Peso, 35.33% for the Turkish Lira, 14.71% for the South African Rand, 13.19% for the Indian Rupee, 12.86% for the Russian Ruble and 12.50% for the Brazilian Real. While the Fed may attribute these FX performances to “special circumstances,” we would counter that these six countries total roughly 10% of global GDP and 25% of the world’s population. For a quarter of the world’s population, we suspect the “special circumstances” most top-of-mind are significant hits to collective purchasing power and quality of life now being inflicted by the Fed’s latest policy reversal. Why would Fed Governors suddenly propose temporarily hiking rates above long-term targets so painstakingly established in prior dot plots? We contemplate two opposing explanations. Perhaps the Fed fears fiscal stimulus and tight labor conditions are combining to spur steeper-than-desired inflation. Alternately, the Fed may be recognizing that its dual policy agenda is pinching global dollar liquidity to an unacceptable degree, and, in preparation for imminent policy downshift, is jawboning markets to accomplish desired long-end tightening the Fed has so far failed to engender. While only time will tell, we view probabilities of these opposing interpretations far differently than current consensus! Whoa! With this much global debt outstanding, “a long way from neutral,” equates to, “a bridge too far,” for financial asset prices. Immediately following Chair Powell’s October 3, 2018 comments, 10-year Treasury yields popped to seven-year highs (3.234% on October 5, 2018) and the S&P 500 Index slumped 6.7% in six trading sessions (to a October 11, 2018 close of 2,728.37). Conceding our limited grasp of Greek variables in contemporary markets, we proffer two pedestrian explanations for this past week’s equity-market swoon. First, following a well-established pattern, October weakness occurred directly in the middle of the Q3 blackout for share buybacks (generally two weeks prior to quarter-end through two days after earnings release). It is getting tough to ignore the fact that equity markets are increasingly vulnerable to dislocation when the undiscerning spigot of share-buybacks is turned off. We may be talking our own book, but it is interesting to note that analysts of Andy’s pedigree are beginning to focus on the April 2018 period as a potential tipping point for the impact of Fed tightening on global liquidity. We wholeheartedly agree! A topic of current financial market debate is a fundamental assessment of the recent back-up in 10-year Treasury yields (from an August 24, 2018 low of 2.81% to a October 5, 2018 high of 3.23%). At the risk of oversimplifying, we would suggest Treasury prices are under pressure because there are not enough buyers to absorb exploding Treasury supply. At some point (perhaps already), Chair Powell’s bravado about levitating neutral rates will run smack into global disenchantment with the rapidly deteriorating U.S. fiscal position. 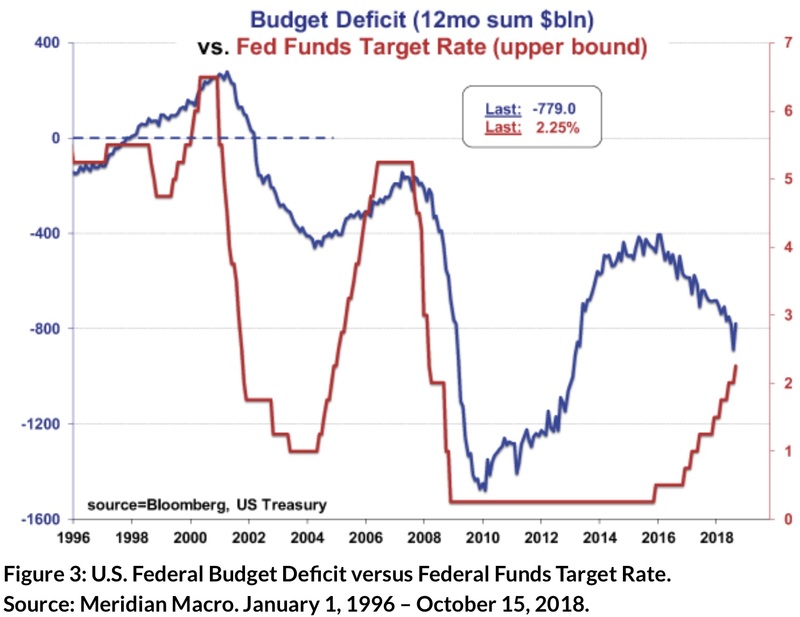 It is one thing for our foreign creditors to pitch-in to bridge our gnawing federal budget deficit, but quite another to do so while the Fed is actively promoting a rising U.S. rate structure. U.S. gross national debt rose by .27 trillion during the 2018 fiscal year to .52 trillion (105.4% of GDP). This increase was 33% higher than billion average-annual-growth between 2011 and 2017. Including fixed-rate, intra-governmental obligations, total 2018 interest on the U.S. federal debt measured billion, or roughly .5 billion every calendar day. 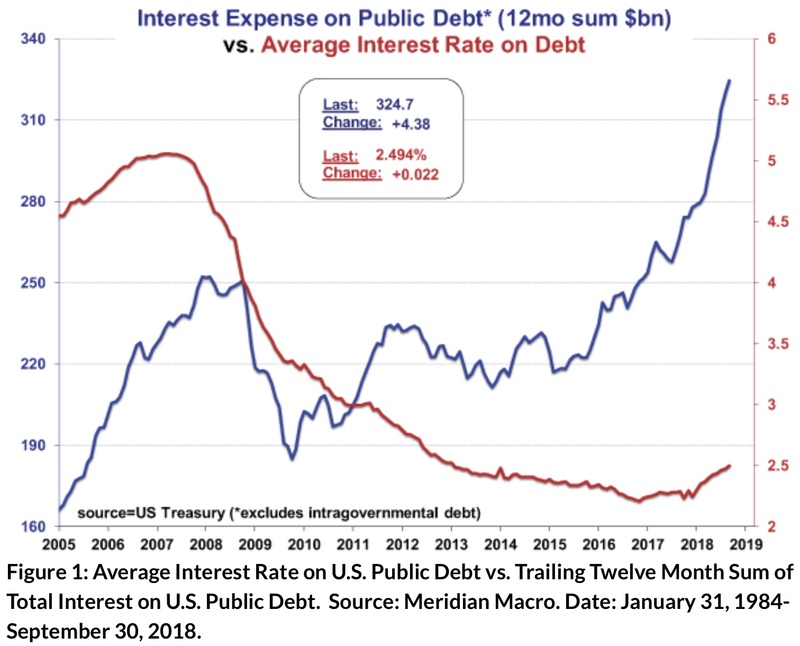 As shown in Figure 1, the floating interest burden on the public portion is beginning to surge geometrically on the heels of relatively modest interest rate increases. Despite recent upticks in GDP, the U.S. Treasury reported on October 15, 2018, that the 2018 federal budget deficit surged 17% during fiscal 2018 to $779 billion. Even more troubling, current Treasury estimates peg the 2019 deficit at .85 trillion! In a mid-September report, Bank of America Merrill Lynch ranked 45 global economies by the quality of their domestic finances, measuring twin deficits (current account deficit plus federal budget deficit) as a percentage of forecast 2019 GDP. Among the 45 ranked countries, the U.S ranked fifth from worst, with domestic finances in better shape than only Argentina, Turkey, Brazil and Pakistan. Treasuries anyone? 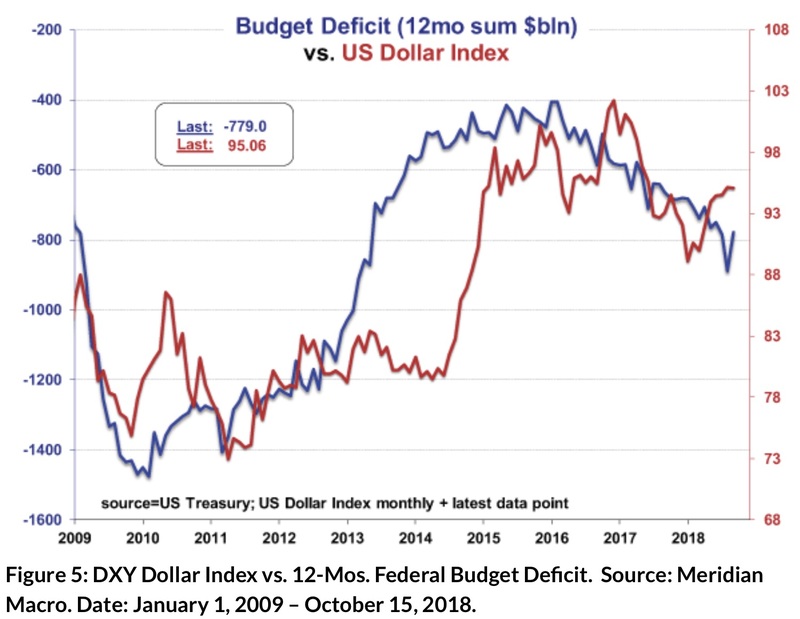 In our addenda, we update a chart we have shared in the past, outlining the tight historical correlation between the U.S. dollar and the federal budget deficit. 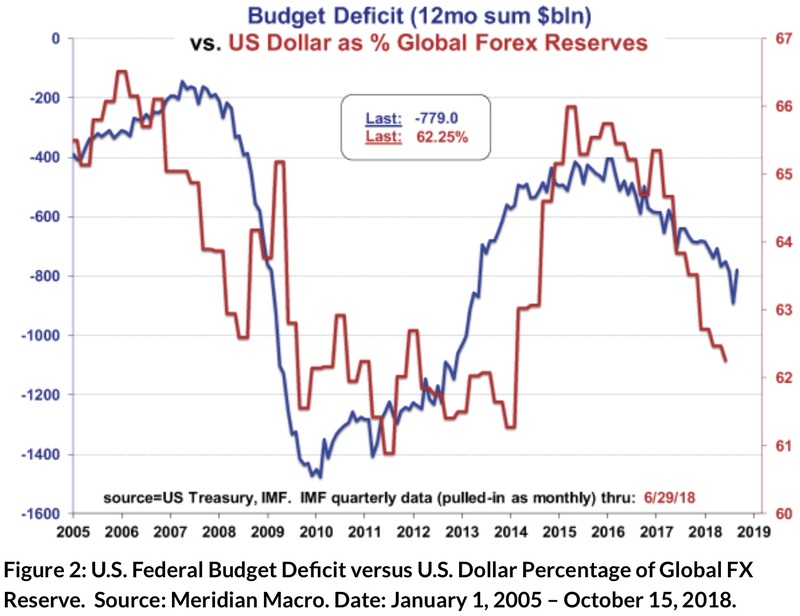 Tying into Mr. Redeker’s comments above, we reproduce in Figure 2, the even tighter correlation between the exploding federal budget deficit and the sinking percentage of U.S. dollar-denominated global FX reserves. Foreigners are generally proved prescient when first jumping ship. We offer a final visual we feel best captures the Sisyphean task Chair Powell faces in his quest to roll back eight years of FOMC largesse. Ironically, the petrol of Trump tax cuts is now fueling GDP growth which the Fed is interpreting (we believe mistakenly) as sufficient cover to normalize policy. Figure 3 dramatizes the resulting anomaly that the Fed is tightening directly into the teeth of an exploding federal deficit. It is literally only a matter of time before one of the two forces depicted in Figure 3 reverses course with a vengeance. 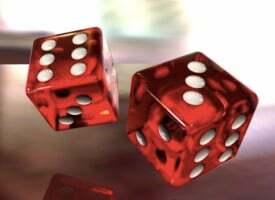 We would suggest wagering on the sudden reversal of the surging federal deficit is the losing proposition. During the next few months, we expect asset markets to come to terms with grossly misplaced investor faith in the sustainability of the Fed’s dual policy agenda of simultaneous rate hikes and balance sheet reduction. Should our suspicions prove correct, it is interesting to note that not only is consensus positioning diametrically opposed to our views, this positioning is also off the charts in terms of its unanimity. 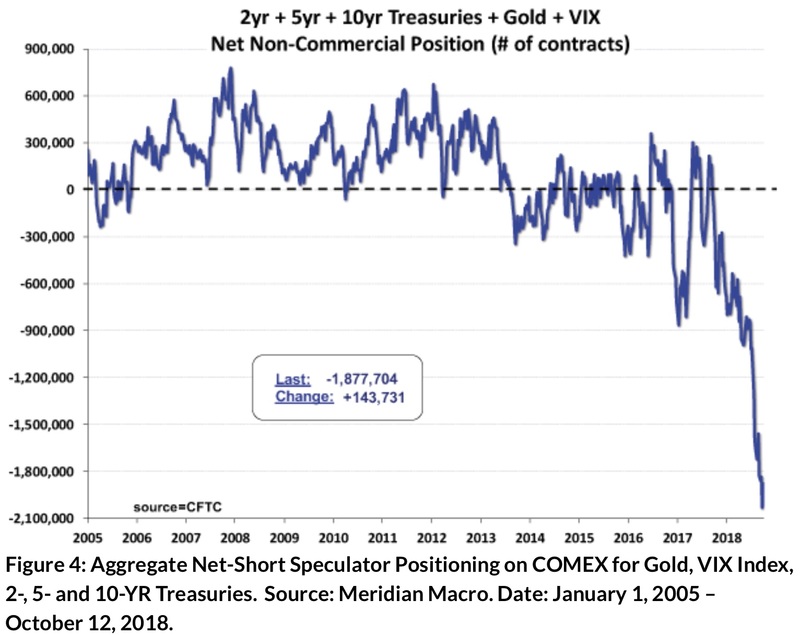 As shown in Figure 4, aggregate spec short positions in spot gold, VIX, and 2-, 5- and 10-YR Treasuries are completely unprecedented. What could possibly go wrong here? 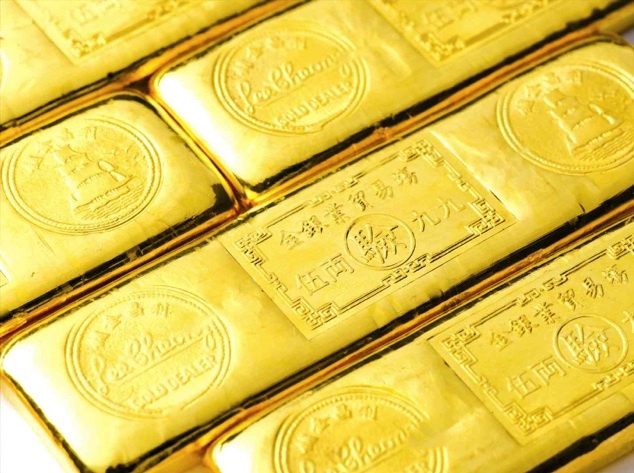 A common institutional apprehension over gold’s portfolio merits is fear that gold and gold equities will prove vulnerable to any sharp downdraft in U.S. asset markets, so why bother with gold in the first place? This logic no doubt stems from “what happened last” reasoning tied to the 2008 market experience. 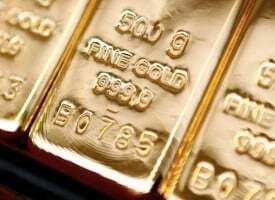 In the fall of 2008, gold succumbed to broad financial asset deflation. We would suggest market conditions for gold in 2018 bear little resemblance to those in play back in 2008. Commodities were perhaps the hottest hedge fund theme on the planet during 2008, exceeded only by ubiquitous shorts in U.S. financials. 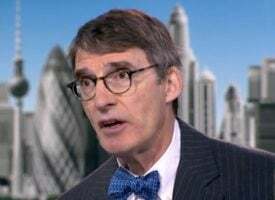 Complicating matters, the hedge fund community was wildly leveraged on London-based (non Reg-T ) “total return swap” platforms, routinely extending 4-to-1 credit for standard portfolios. Most forget that on September 19, 2008, the SEC stunned the world in enacting a “temporary emergency action to prohibit short selling in [U.S.] financial companies to protect the integrity and quality of the securities market and strengthen investor confidence.” Translation being, hedge funds which were correctly and massively short U.S. financials were forced to cover these shorts and, by way of risk management, liquidate offsetting long positions across the commodity spectrum. Given the brutal and sustained collapse of broad commodities since 2014, we would suggest commodity positioning in 2018 is virtually opposite that of 2008. Further, when proverbial “detritus” next hits the monetary “fan,” the U.S. dollar is unlikely to enjoy anywhere near the safe harbor bid it commanded in 2008, when the Fed’s balance sheet measured a svelte billion, or just 22% of its currently bloated profile. Interestingly, during the 1377-point, 5.2% decline of the Dow Jones Industrial Average on October 10 and 11, spot gold rose 2.9%. Even more impressively, the venerable Philadelphia Stock Exchange Gold & Silver Index (XAU) soared 7.84% over the two-day span. 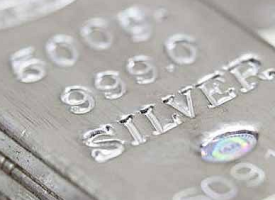 Suffice it to say, these divergent performances herald far different market conditions for precious metals in 2018 than those existing in 2008. 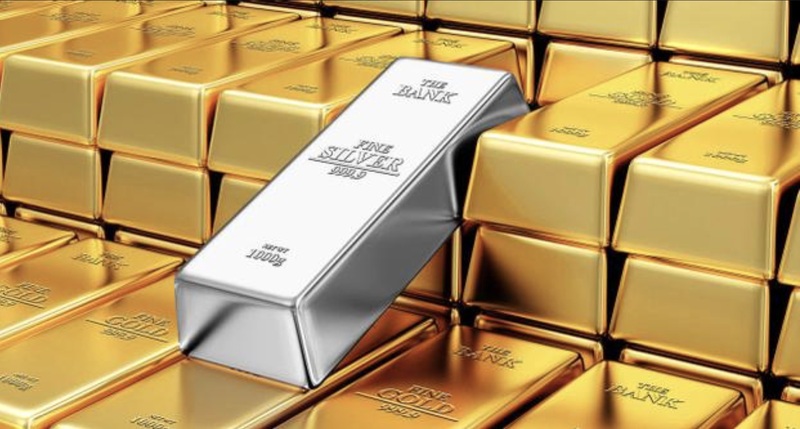 Adrian Day, Founder of Adrian Day Asset Management, discusses the gold and silver markets and much more and you can listen to it immediately by CLICKING HERE OR ON THE IMAGE BELOW. 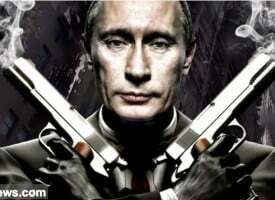 ALSO JUST RELEASED: Greyerz – We Have Just Witnessed A Global Game-Changer CLICK HERE TO READ.